Last update on April 6th, 2019. Hello, how are you? it is great to see you are going to read this article. I decided it is important to write about one of the most visited places in Mexico. Isla Mujeres is visited daily for hundreds of travelers. 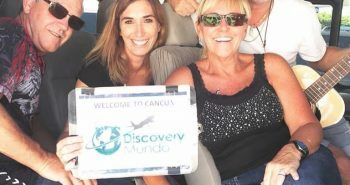 So, if you are flying to Cancun soon, this is a quick guide that will help you get to Isla Mujeres. The next step is to get from the airport to Puerto Juarez Dock, located 30 minutes away if there is no traffic, usually on weekends at late hours there is traffic and probably takes about an hour to get to the Dock. You must book an airport transfer in order to travel quickly, safe and save money. There are many types of services you can choose for transportation. This service is in a Toyota van vehicle or similar. Very luxury and welcoming in Cancun. 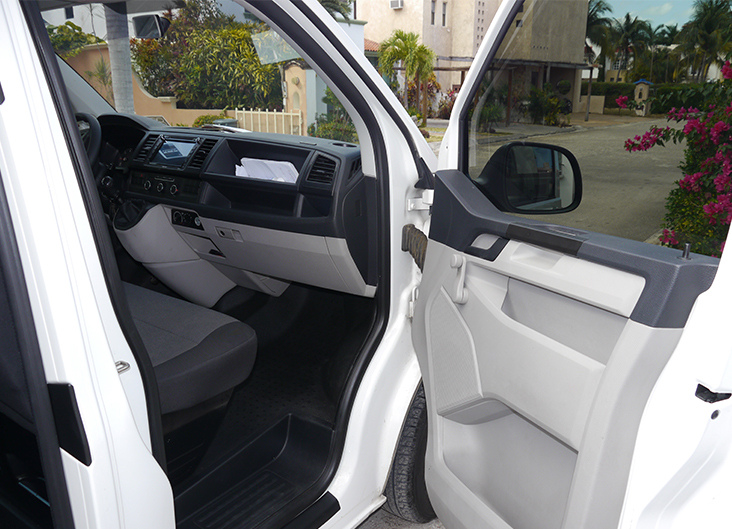 A bilingual driver guides you to your destination in Puerto Juarez and we can provide a car seat if needed. Also, there can be possibly an extra stop on a grocery store for 5 minutes. The capacity is up to 8 passengers, 10 small bags and 10 large bags. The price for van service is $34 USD. This service is in a Mercedes-B, Sprinter or similar. A bilingual driver, extra 5 min stop, and car seat if needed. 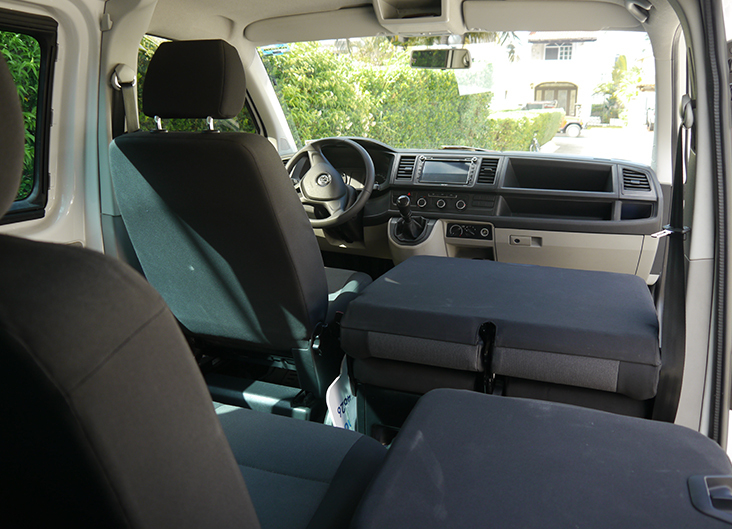 The capacity is for 17 passengers and 17 bags for $68 USD all taxes and fees included. The price is $38 USD. This service is a luxury suburban or similar equipped with air conditioner for 5 passengers, 2 small bags and 2 large bags. It has a bilingual driver, air conditioner and it is in a brand new model. The price is $76 USD with all taxes and fees included. There are plenty of things to do on the island. Beaches, hotel resorts, bars, restaurants and tours that you will enjoy in your vacation. 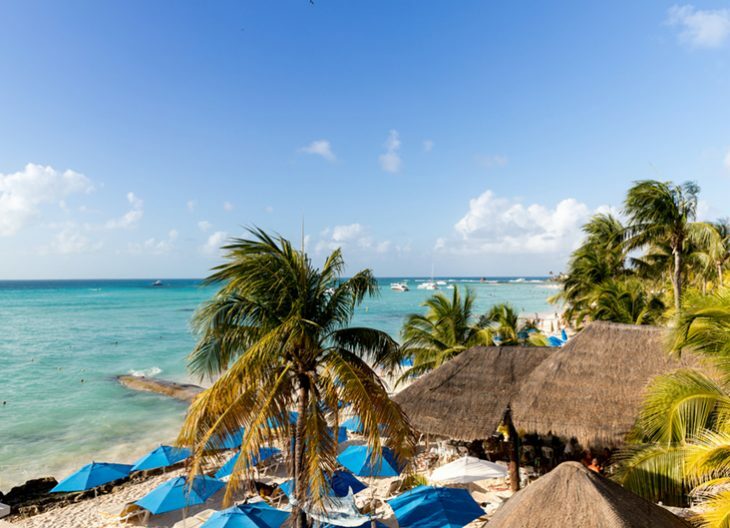 If you want to know some tips when going to Isla Mujeres. Once you get from the ferry to Isla Mujeres, where you can get a taxi at the street or a golf cart. There are guides you can ask and talk. At the island, you will see many rentals for moving in Isla Mujeres. 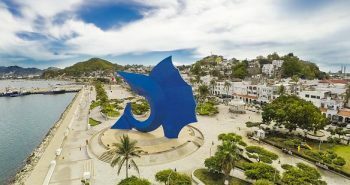 This dolphin represents a very popular tour in Isla Mujeres, the Dolphin Royal Garrafon VIP & Royal Swim; a tour of unlimited fun, adventure, and privacy. Isla Mujeres has unique programs prepared for those adventurers. It is described as the most dynamic program. What makes it different from the other programs is the famous foot push, where two dolphins lift you with your foot and you feel to start flying. 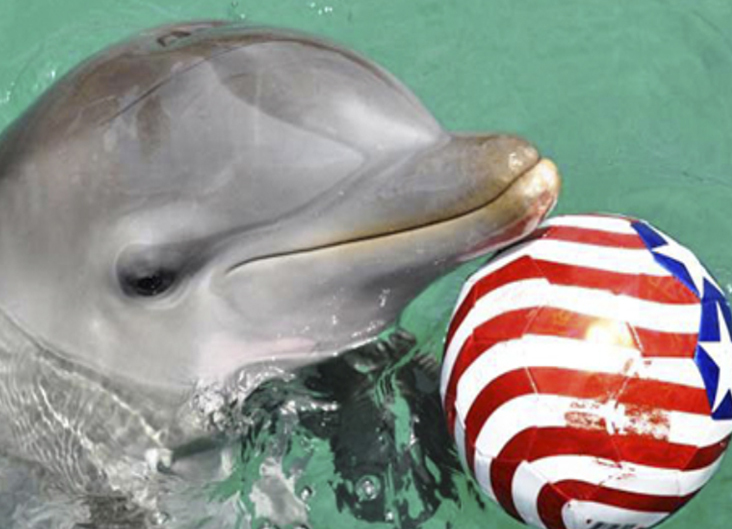 Also, two dolphins will pull you across the crystal water as you hold on to their dorsal fins and many activities at this program you can enjoy! It is a great program for the whole family. There is entertainment, activities, and dining. You have access to VIP drinks and international food. In addition, the exciting program includes the belly ride, boogie push and your kiss, hug, and dolphin song. The best thing to prepare everything before traveling is that you don’t have to buy anything more. So I would say get your ferry tickets now because they are a priority of the list. 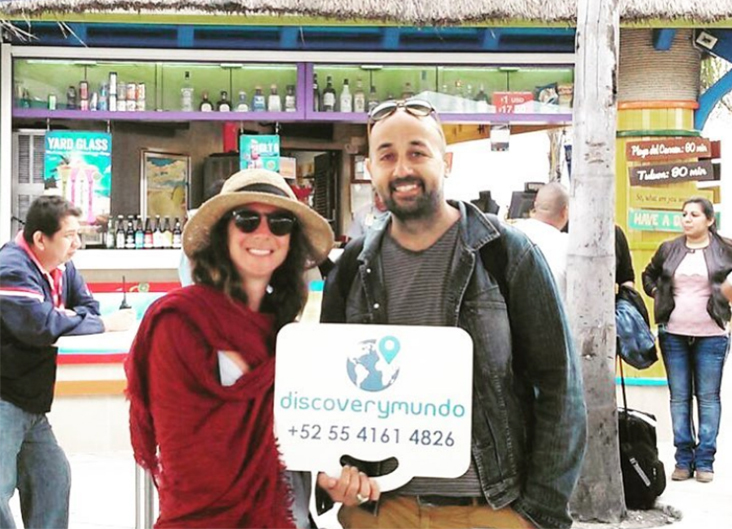 If you want to get to Isla Mujeres on time and skip the lines at the ferry dock, an official representative at the airport will deliver your tickets at the same time you book your transportation with Discoverymundo. The return from Isla to Cancun is at the ferry terminal in Isla Mujeres, if you have a pick up to the airport in Cancun, you must be on time 30 minutes before meeting with the driver. 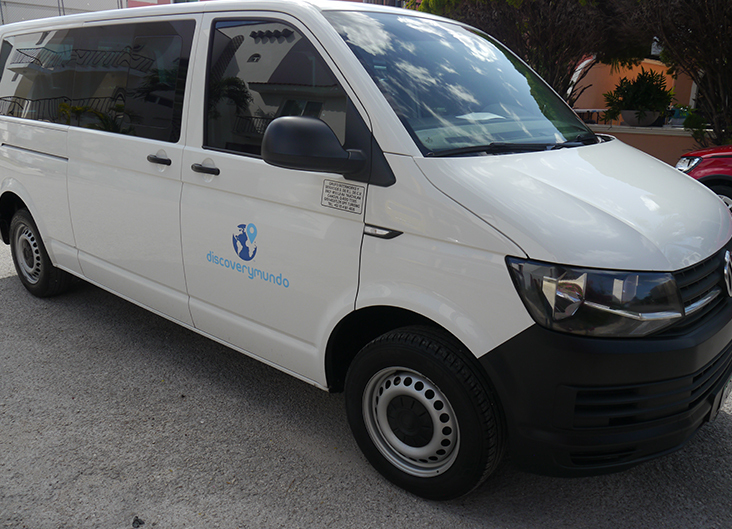 If you are stating in a hotel or location, you must get a taxi at the streets in Isla Mujeres to the ferry port on time. 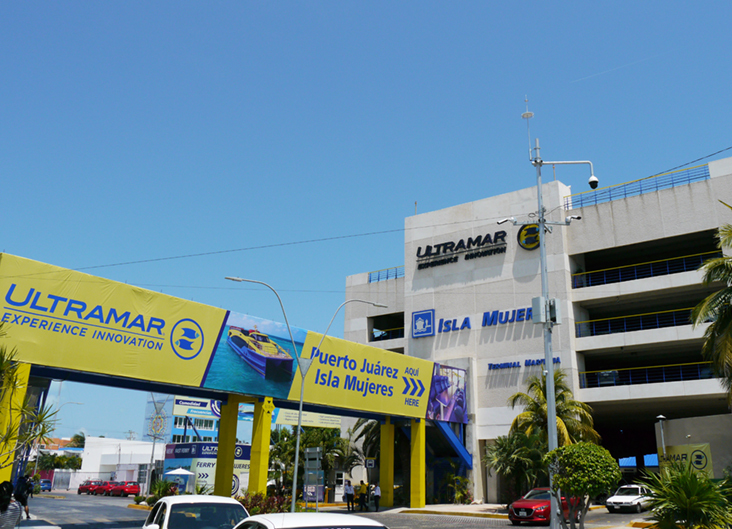 Or if you rented transportation in Isla Mujeres, be prepared to be on time in Ultramar Puerto Juarez in Cancun, every ferry departs every 30 minutes. Note: If for some reason your flight is in the morning and you have to be very early at the ferry port you probably are going to have to travel to Cancun a day before for your pick up and stay in a hotel because the first ferry from Isla Mujeres leaves at 5:30 am. 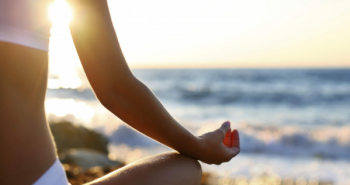 Are you looking for spring break ideas? Click on the following link to see which are this year Spring Break Top Destinations!